On September 16th, 2017 we held an exciting Falconry Demonstration for our members and friends of all ages! 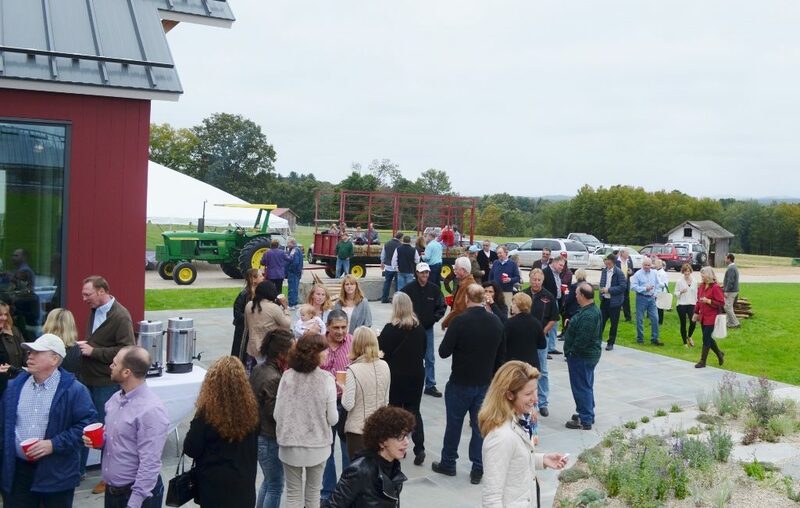 On October 1st, 2016 we held our first annual Farm Revival and Benefit. Our events, from grand to intimate, casual to formal, are integral ways we continue to convey our evolving history, fortify our mission and fund our sustainable future. If you’d like to speak with someone regarding events or partnerships, or you’d like to personally host an informative, fundraiser gathering, please contact our offices. Bridgewater Land Trust is committed to working collaboratively to preserve and celebrate in service of our lands and legacy.